St. Vincent-Grenadines is an island located in the southern part of the eastern border of the Caribbean Sea. The country is part of the chain of islands that make up the Lesser Antilles. The territory comprises of Saint Vincent, the nation’s main island, as well as several small islands called the Grenadines. The countries that surround this island are Saint Lucia and Barbados. St. Vincent-Grenadines had a French and British colonial past; however, the country is now part of the Eastern Caribbean States Organization and the Commonwealth Nations, to name a few of its affiliations. Located at the north coast of the country, La Soufriere is an active volcano that had its last reported eruption in 1979. This natural wonder features an exciting hiking trail that starts in the rainforest, and ends in the various coconut plantations, in St. Vincent-Grenadines. The two-hour hike is intense and challenging, which is why it is ideal for hikers to wear the right shoes, and to bring sufficient water to sustain the long walk. The hiking trail is named after the volcano because of the plantation that is located at the base of La Soufriere. The Tobago Cays are situated in the southern portion of Canouan, which is in the Grenadines. The cays are several islets that are protected by a few of the finest reefs on earth. 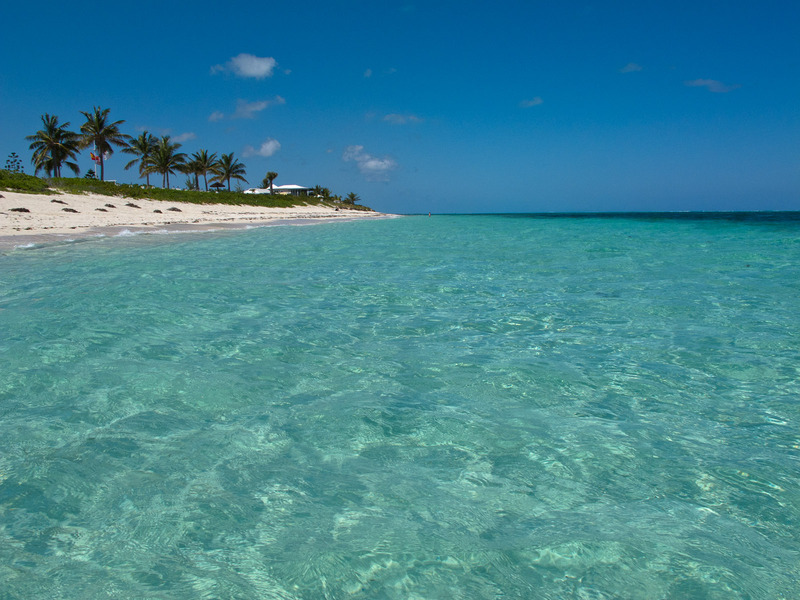 You will fall in love with the pure, white sand of the beach, as well as the turquoise-colored waters in the cays. This tropical haven may be reached through a yacht or a sailboat. The cays are part of the marine parks that are being developed and established in the islets. You will enjoy an exciting adventure of scuba diving and snorkeling, which will lead you to discover the remarkable treasures in the cays. You will notice five small islands that surround the big Palm Island, which is a mile away from Union Island. The remarkable beaches come in similar sizes, which is why you could expect almost similar activities offered in each beach. You will enjoy snorkeling or scuba diving into the delightful underwater of the islands. This dry island makes up numerous hills that give people the impression of the island as an ideal pasture for cattle. On the far stretch of the island, you will find a barrier reef, which extends to the Atlantic portion of the island country. Mount Mahoult is the highest mountain in the island, which has a total height of 900 feet. There are also white sand beaches that are situated in this fascinating island. You will find the waters of the Trinity Falls quite a refreshing one, which many people check out for a quick swim or dive. This outstanding waterfall in the country is located in the depths of the volcanic canyon. The hiking trail that leads to falls requires the hikers to have 2-hour and 20-minute walk from the rainforest. Once you have reached the beautiful waterfalls, you would be able to forget your tiredness because of the serene ambience provided by the lovely falls. St Vincent-Grenadines is definitely a place for you to go when you need to visit the top destinations in the Caribbean. Try to check out the different reviews on a particular location in the country, so that you would have an idea in planning your itinerary. Moreover, you should read about the country’s natural wonders, so that you would have some background on the history behind the wonders. You might also prefer to ask your friends or relatives that have visited the country, so that you would know what to expect on your visit to the different attractions.